Cellophone is Alain Minguez, a 35 years old musician, based in Rousset (France). Alain plays guitar, bass, keyboards,	and he is the lead singer of Cellophone. Cellophone has released is first E.P, «Début», on April, 2009. Stephane Bellicha has joined Alain on September 2009 to play drums on Cellophone. Both are actually recording the new Cellophone’s album, to be released on April 2011. 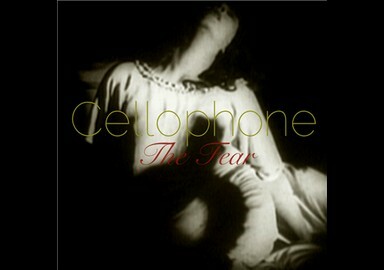 "The fear” is the first single of the dark alternative incoming album of Cellophone. 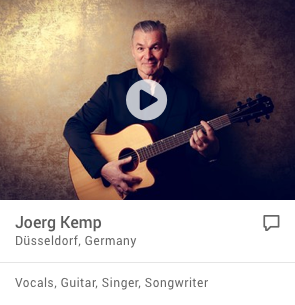 The single has been recorded and mastered by Alain in the Cellophone’s studio. 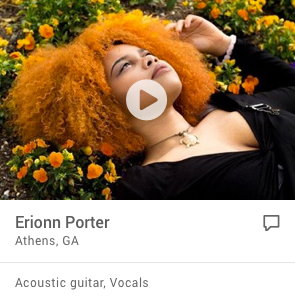 It has been released on iTunes on november 8th.